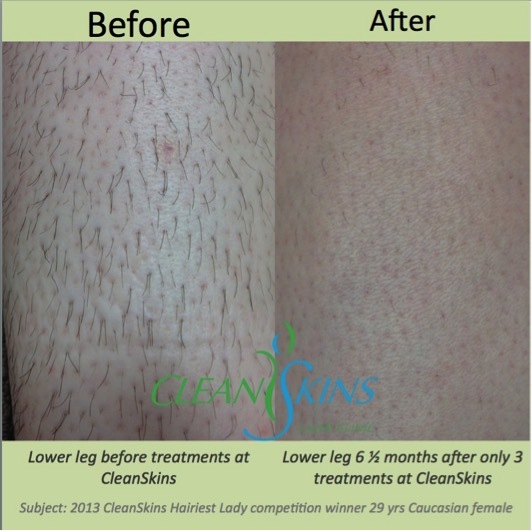 We specialise in laser hair removal. We perform well over 1.2 million laser pulses each year and that makes a difference to our experience and results which are second to none in the Great South West! We have been performing laser hair removal treatments since 2010 and have proven trusted results with over 75% of our clients coming to us from satisfied client referrals! If comparing us with others, make sure you compare results, experience and lasers! Fully explain the procedure including pre & post care information. 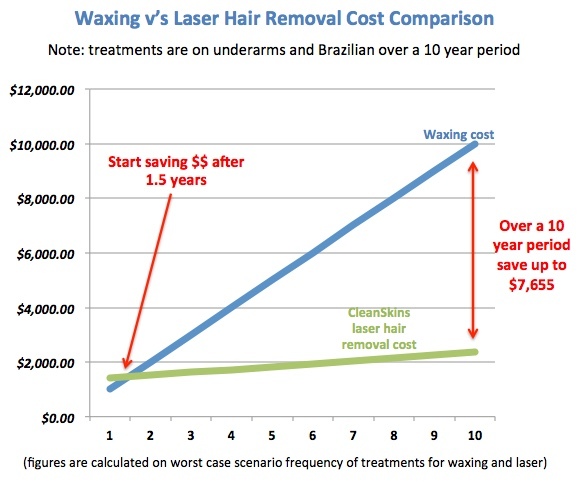 Please come in or call us on 5562 8109 to find our more about our laser hair removal prices.